A family firm trading for more than 20 years Catering Equipment was founded by Anthony and Sue Prestage. The original concept of the company was to fill that gap in the market where customers were finding cheap far east poor quality imports were not standing up to the rigors of modern commercial life, but they did require top quality European equipment but at a reasonable price. Value for money is still the mantra of Catering Equipment Ltd. Today their son Mark is Managing Director, Anthony is still actively involved driving the Sales and Marketing elements of the business. Catering Equipment Ltd are leading suppliers of equipment for the catering, transport, camping and retail industries. We also supply organisations such as the NHS, John Lewis, JD Wetherspoon, Tesco, Braggs and Whitbread to name but few. 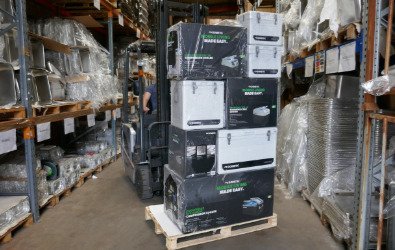 As well as being a leading distributor of the Dometic range we also represent many of the best brands in catering, camping and transport boxes. 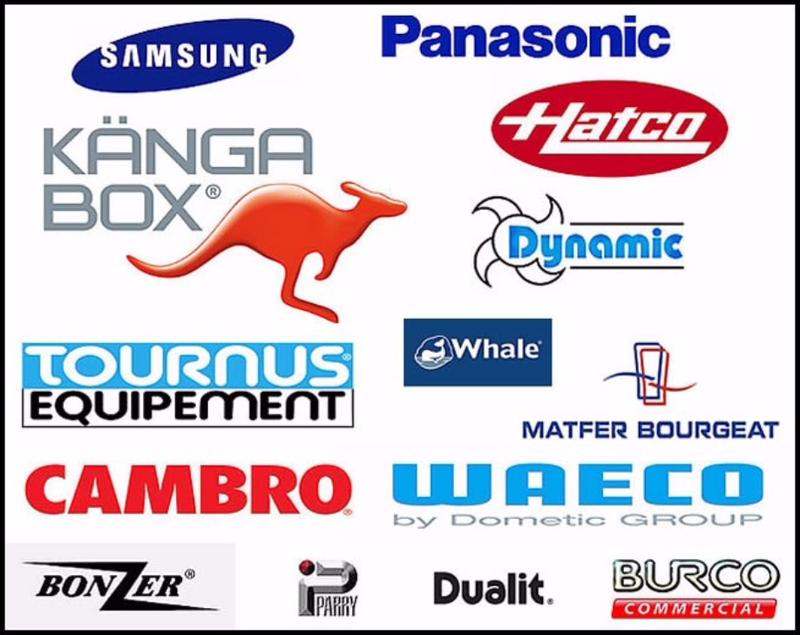 We are agents/distributors for companies such as Kangabox, Dometic/Waeco, Parry Panasonic, Burco Commercial and Samsung Professional Equipment. We also manufacture our own range of products. 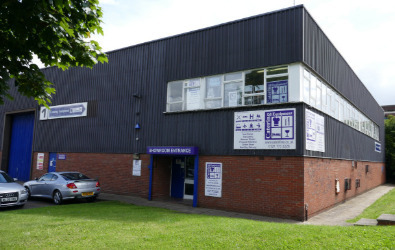 We have a large showroom at our Birmingham head office sited above our warehouse. Here you can see and handle our extensive range of product. 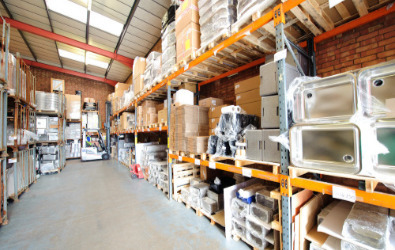 If it's not on show we will happily fetch any product up from our warehouse for you to peruse. 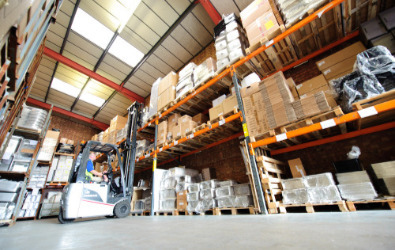 Our warehouse contains extensive stocks and we ship throughout the UK.